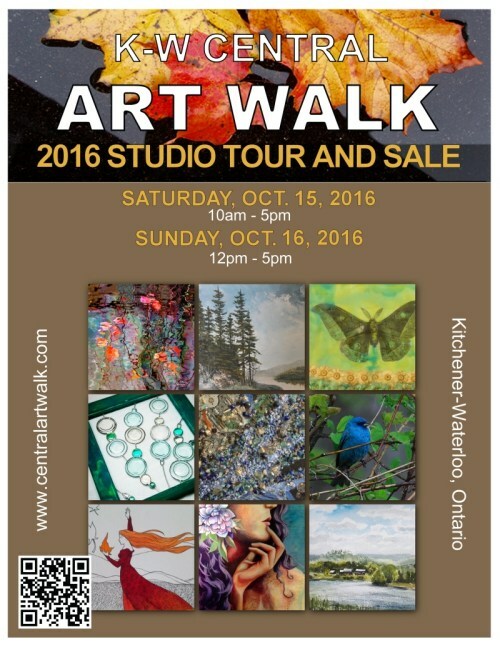 Just in case you were looking for something to do this weekend, the studio is open and on display at the 9th annual K-W Central Art Walk. There’s 8 artists just at 14 Peltz this weekend. Why not head out and see what great things are developing.